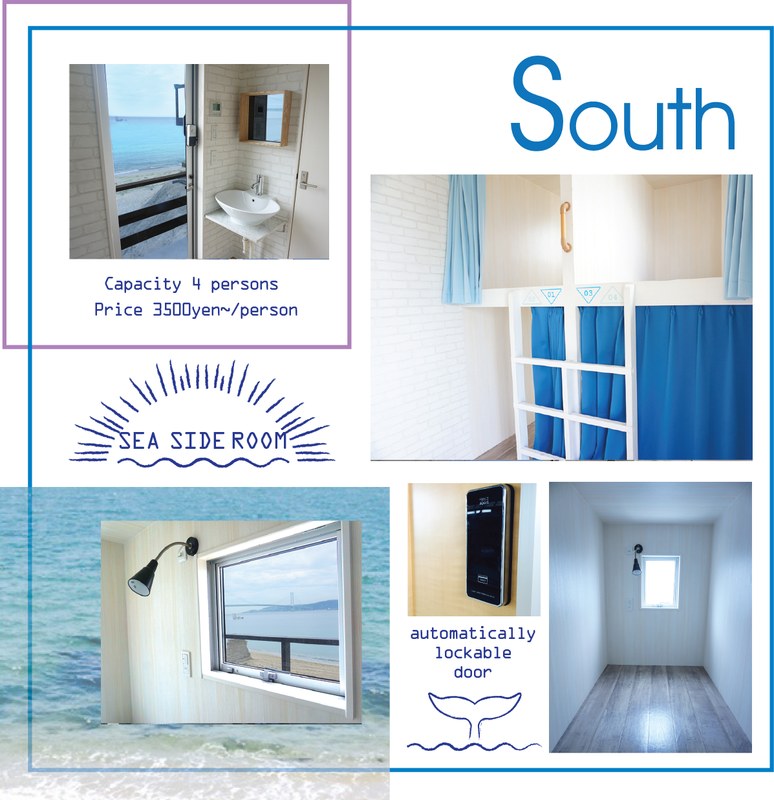 We offer three different types of rooms. 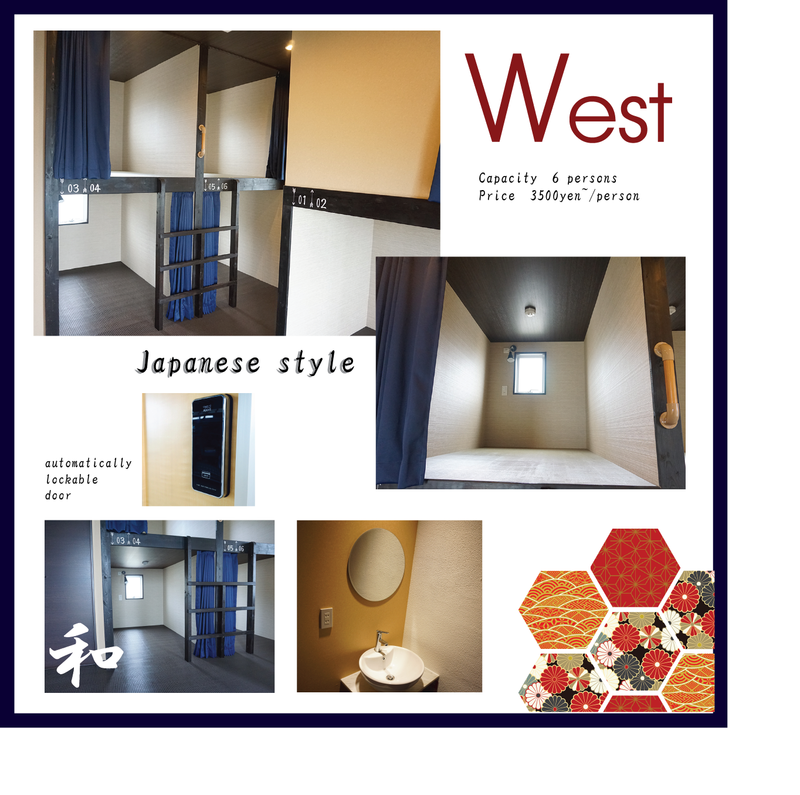 All rooms are dormitory and bunk beds. The beds privide plenty of space to secure your privacy. 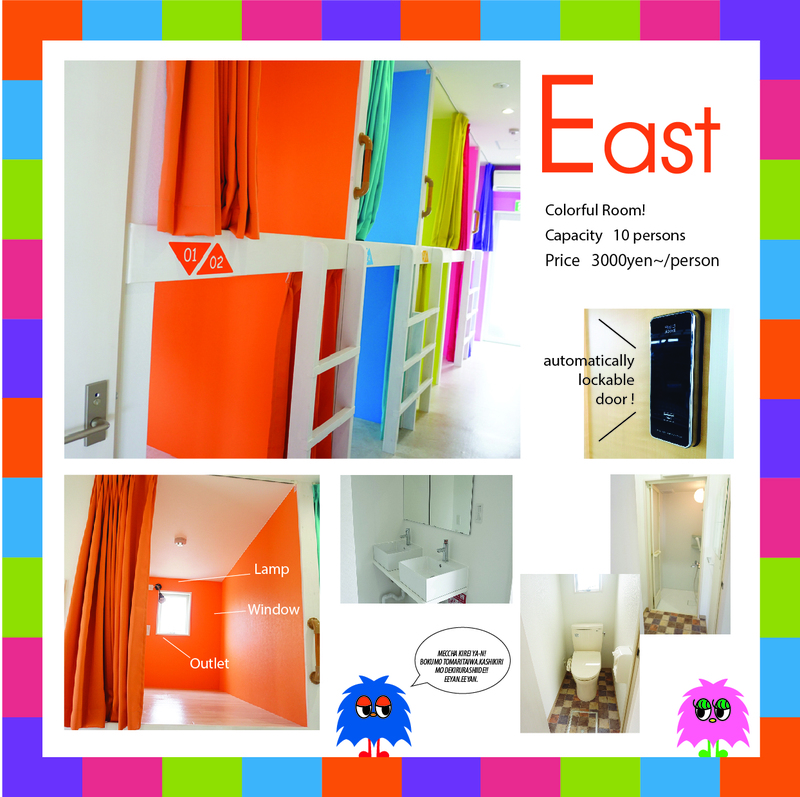 We also offer female only room as well. If you would like to hire out the whole room please contact us below.